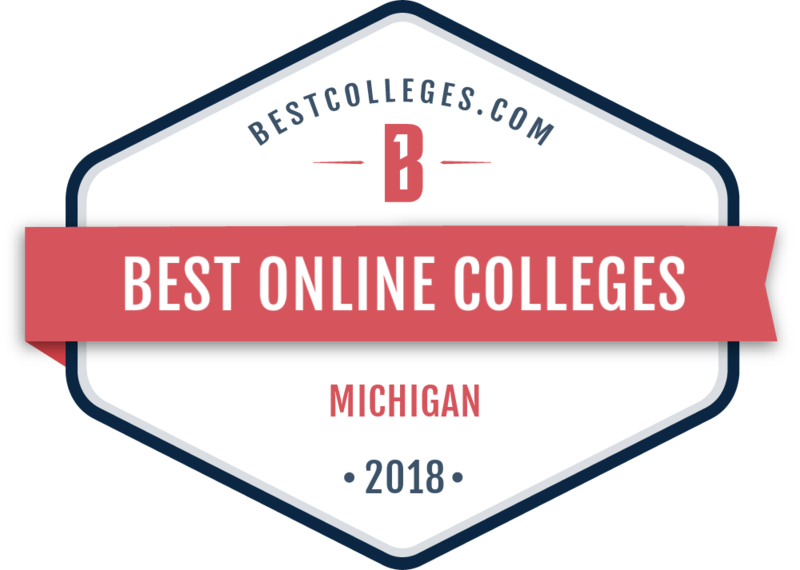 Our program, a top-ranked & accredited, online MBA, delivers financial, professional, and personal return on investment with a focus on your faith. Increase your means to provide for your family and begin your transformation as a Christian business leader. Career Outlook: Combine ethical approaches with increased responsibilities to take your career to the next level as a manager in business development, general operations, or human resources. Earning Potential: Director level positions in Operations and Business Development have average salaries from *$105,796-$116,752. Format: 100% online MBA - accelerated and part-time paths available. Career Outlook: Become an expert in planning corporate growth and strategic development to position yourself for leadership. Earning Potential: While salaries vary based on industry, C-suite executive salaries often range from *$80,000-$145,000. Career Outlook: Learn how to improve performance of organizations and individuals. Develop skills in training and developing team members in order to be a leader in HR development. Earning Potential: The median salary for a Human Resources Manager with a Master's Degree or MBA is *$96,195 - $102,975. Career Outlook: Learn to address complexities in today’s healthcare industry by focusing on contemporary issues in healthcare administration, policy, quality and strategy. Earning Potential: According to US News & World Report, MBA graduates in Health care consulting received an average salary of $126,919. Career Outlook: Learn and apply behavioral science and organizational leadership principles to lead change in order to motivate others and lead organizational success. Earning Potential: Senior Management Consultants earn a salary between *$71,219-$142,626. 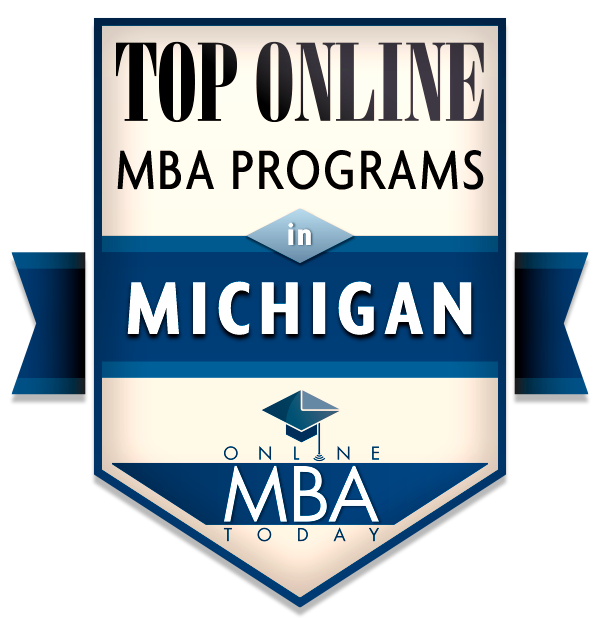 Unsure which online MBA specialization is the best fit for you?